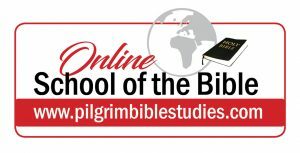 Pilgrim Ministries Online Bible Studies, Coming Soon. End Time Seminars and Ministry. Inspirational and Challenging Ministry on all aspects of Christian Living. 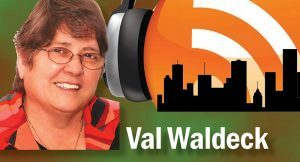 Regular contribution to JOY MAGAZINE (incorporating TODAY) and Writer of the “Ask Val” Column. Click here for some relevant Q&A on questions of faith and life.